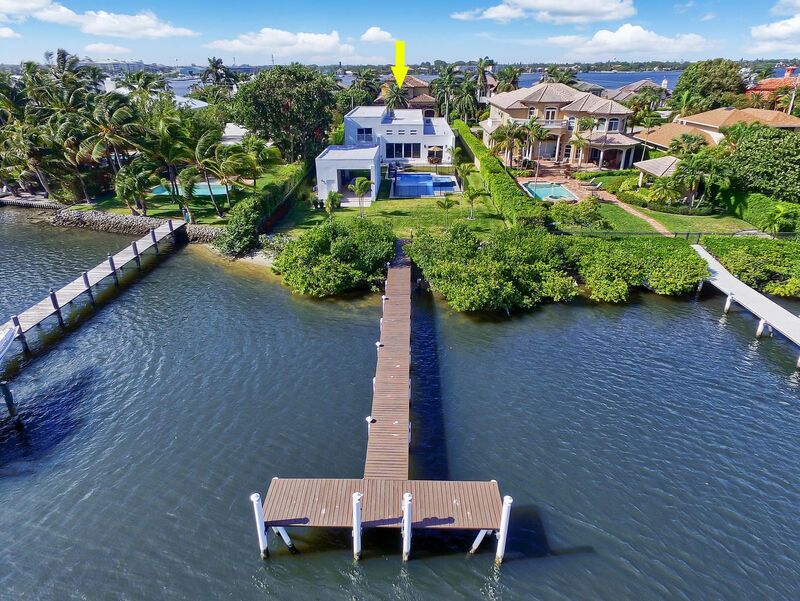 Located on Hypoluxo Island in Lantana is this modern style, water front estate at 1126 N Atlantic Drive. This partially furnished home features an open style floor plan with top of the line finishes, lighting fixtures and details. From the A/C system to the kitchen appliances, only the best brands were chosen to run this beautiful home. Enjoy cocktails by the pool and spa which overlook the intracoastal water way or enjoy entertaining guests under the cabana which has a full summer kitchen. This home also features a private dock. Speak with a Better Homes and Gardens Real Estate agent.